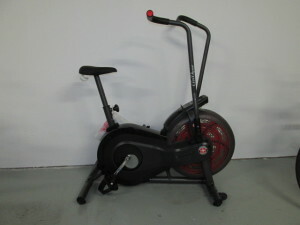 Brooksville Bicycle Center carries Schwinn And Universal Exercise Equipment in stock. 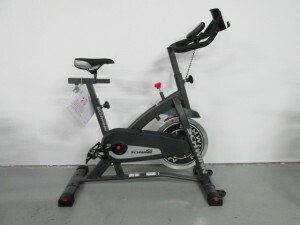 From several models of upright Stationary bikes and Recumbent exercise bikes – to the popular Schwinn Airdynes, spin bikes and Bowflex workout equipment. The Best Quality assembled and even delivered to your door! Prices start at $369.00. 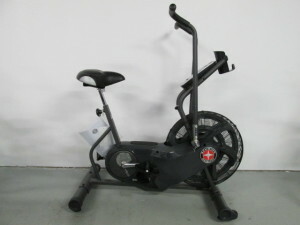 Now in stock the new Schwinn Airdyne Pro Ultimate Airdyne Unit!!! Ride at home in comfort – no matter what the weather is like outside. 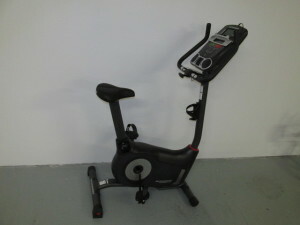 Time to get in even better shape with a full body Airdyne workout. 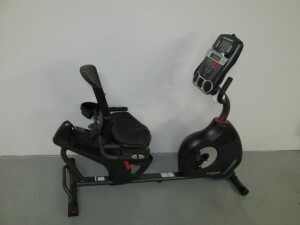 (Rowing, push-ups,pull-ups,walking in place, running in place You can do it all on an Airdyne.) Three price ranges – one for everybody. 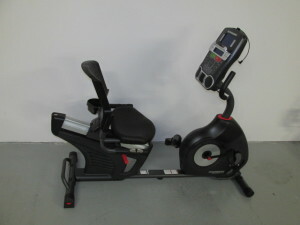 Coming Soon picture and Spec’s on the New Schwinn Airdyne Pro!! !